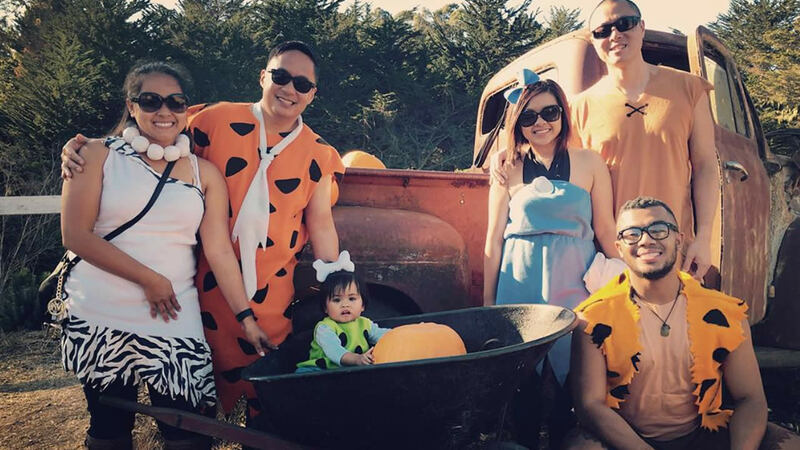 It's almost Halloween and some people are getting really creative with costumes for themselves and their pets. 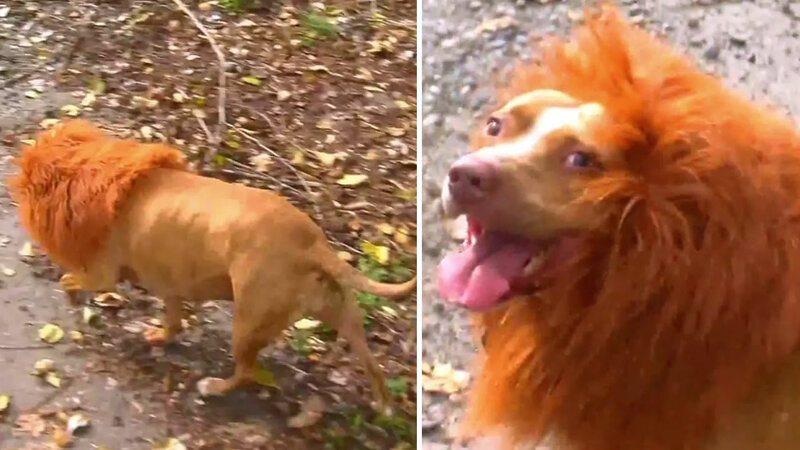 A lion-dog was recently spotted at a dog park in Vancouver. The dog is not the real king of the jungle, but he's doing a very passable impression of a lion. The pooch belongs to Ken Viesner, who loves to have fun with his pets. Most dogs don't really like dressing up, but this big dog seems pretty happy with his new mane.